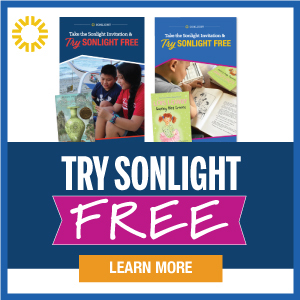 I read this article and wanted to share it with you: Five Reasons to Teach Our Children to Give https://blog.sonlight.com/teach-our-children-to-give.html. We're wrapping up our WorldViews learning and giving project soon. 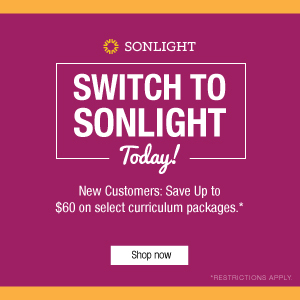 What an exciting time for the Sonlight community to learn and grow and give together! There's still time to join in. 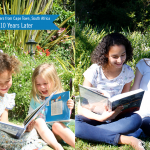 If your family would like to participate, you can access the free WorldViews curriculum and videos here, and you can donate toward our shared goal by Nov. 17, 2017 to see every dollar you give doubled. We are watching students grow in their knowledge of different worldviews, but we also see them taking action and growing in compassion and generosity. Whole families (4,600 of them. Wow!) are pulling together to learn and pray and raise money so they can give generously to help spread the gospel. What a team building time for these families! and more, all to turn their learning into serving. 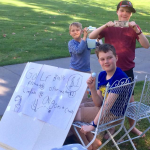 Holland (10), Calvin (10), and Theo (8) collected lost golf balls and sold them (along with limeade) to raise money for our generous jar. -Valerie W.
Why a Learning and Giving Campaign? 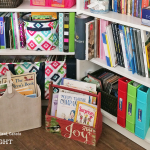 You might be wondering why a curriculum company would even take the time to do a charitable project like this, or use all these resources in this way. 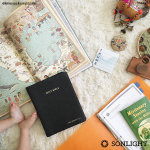 First, missions is at the heart of Sonlight. In fact, it's one of the reasons we originally founded our company in the first place—to keep a missionary on the field for one more year by providing the best resources to those who are serving. 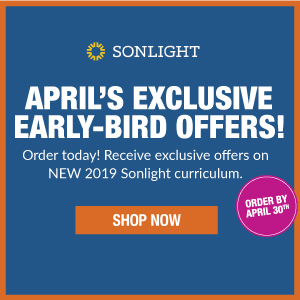 But we also offer these learning and giving projects to our Sonlight community because we really believe that learning the art of generosity at a young age is a skill that will set children free. they will have gained a true victory. This is a critical part of a good education and a major way we form our children's hearts and minds from a Christian worldview. Where our treasure is, there are our hearts. So we want to partner with families to give inspiring, Christ-centered, mission-driven opportunities to teach just that! It's human nature to want what we want, when we want it. Putting others first by working hard to provide for someone else's needs helps our kids learn the lesson of "Thee before me" in a memorable way. Giving to others reminds us that everything we have is a gift. We walk in grace we have not earned; we breathe air we did not create. When we give, we become more thankful. In a selfie-plastered society, getting beyond our own four walls or newsfeed is important. A program like WorldViews is a chance to hear what's going on in the world and find out the needs of people who are different from us. When we hear their stories and walk in their shoes, we start to better understand their pain and hopes. We can be overwhelmed when we see the news and hear about massive needs in vague generalities, not knowing what can be done to help. 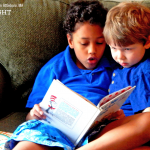 Giving kids a chance to take ownership is part of the solution to problems they learn about. 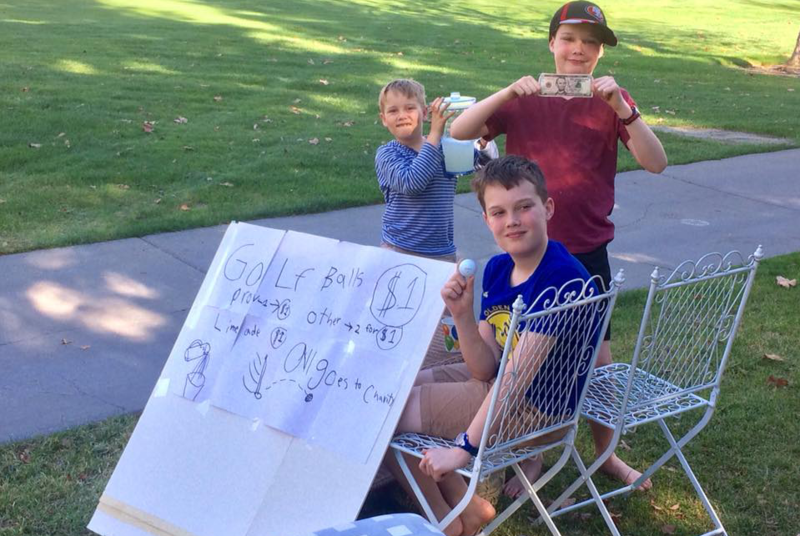 Working together to raise money for a cause you believe in is an incredible chance to make memories together. Camaraderie and deep conversations happen when we work side by side with others with a common goal. We learn about each other and test the limits of our strength and creativity. Learning to be generous is a life skill we all keep learning. Let's ask God to grow our hearts and align our faith with the lavish love He offers. 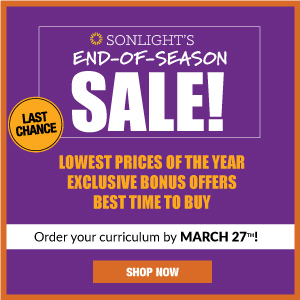 The videos and free curriculum will still be available after November 17, 2017, but if you want to see your money doubled and have twice the impact, this week is your window! 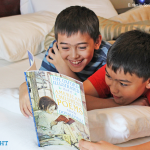 Is your family participating in WorldViews? I'd love to hear your stories of what your family is doing to change the world. Leave a comment here. 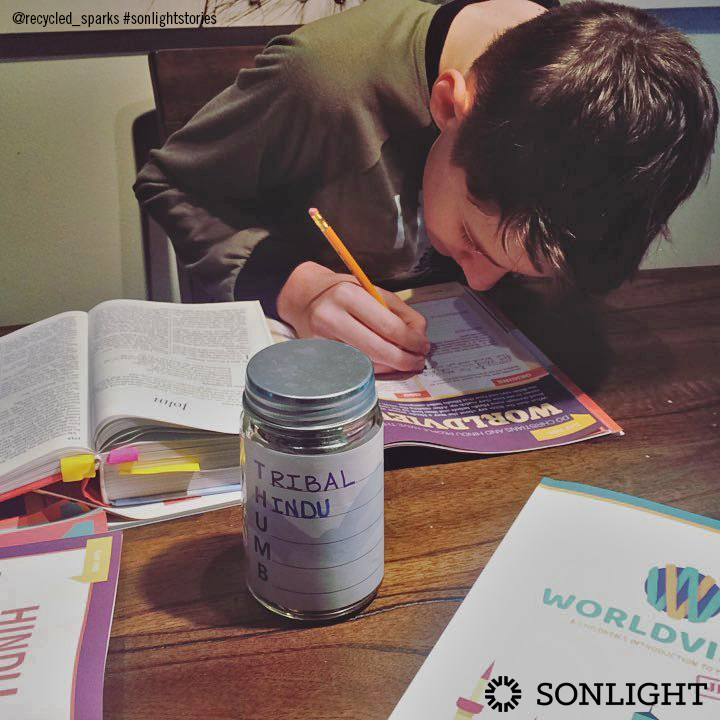 If you feel the Lord leading you to give, don't forget to get your donations in at world-views.com by Nov. 17, 2017 so Sonlight can double your gift and meet our goal of a quarter million dollars to aid people around the world and share Christ's love.